Gurgaon is an incredible city that has come a long way over the years and offers a life that will truly satisfy your soul. This city is one of the fastest growing parts of the National Capital Region that is loved by many. 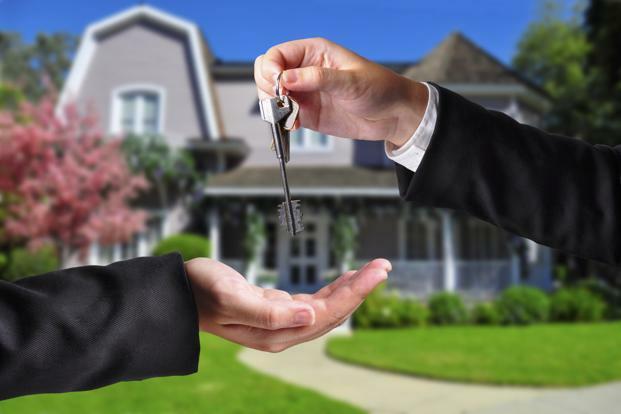 The real estate market in Gurgaon is booming today and has a lot to offer. 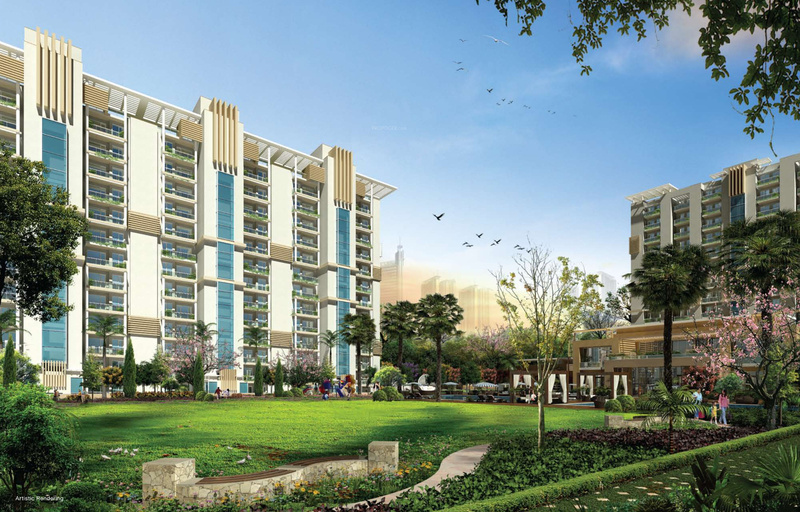 Emaar Gurgaon Greens is an extravagant residential project in Gurgaon by Emaar that offers a modern-day lifestyle of luxury and comfort each and every day. Extended over 13 acres of luscious land, this development contains spectacular structures that offer 3BHK apartments that are simply irresistible. The apartment area sizes start at 1650 sq. ft., providing beautiful luxury space for all your needs and requirements. This lavish residential development offers luxury and comfort with a divine touch of nature for a well-balanced lifestyle. The apartments are spacious and contain vitrified flooring, anti-skid flooring in balconies and terraces, beautiful kitchens with granite counters and piped gas, hardwood framed doors and UPVC/powder coated aluminium windows, high-end fittings and furnishings, high-quality electrical ports and modular switches, safety features and more. When it comes down to external amenities, this development offers only the best and nothing short of it. The external amenities include a supreme clubhouse, sports facilities and a play-zone for your kids, gym, jogging track, meditation centre, swimming pool, café, day care centre, multipurpose hall, power back-up for emergencies, top-notch car parking, 8 acres of central greens, open space, water bodies, landscape garden, intercom facility, 24hour water supply and 3-tier security to always keep you safe. This development also takes-up rain water harvesting and sewage treatment to help the environment. 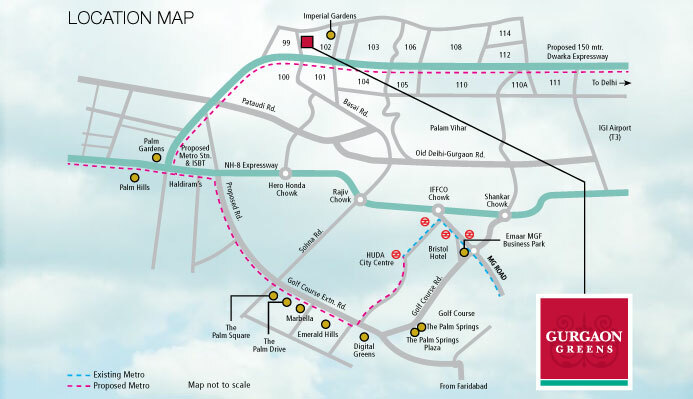 Located at Sector 102, Dwarka Expressway in Gurgaon, Emaar Gurgaon Greens Sec 102 comes in close proximity to a number of places like schools, hospitals, medical centres, banks, ATMs, malls, cafes, restaurants, cinemas, supermarkets, convenience stores, shopping centres, public transport and a lot more. Experience a new world of convenience that you will appreciate while your friends will admire. Starting at a price of Rs. 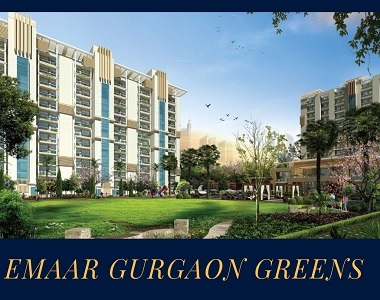 91.9 Lakhs only, it goes without saying that the Emaar Gurgaon Greens price is remarkable and simply affordable. 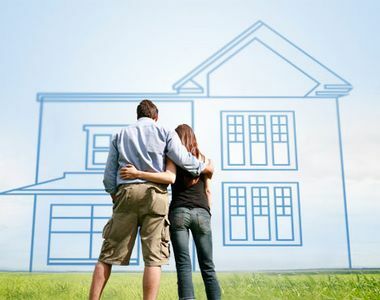 An apartment at this development is definitely worth your savings for a new modern-day apartment that provides you with premium luxury and a touch of nature as well. and you can also take-up home loan facilities through associated banks, NRI services and a lot more for a convenient purchase. Located at Sector-102, Dwarka Expressway, Gurgaon. Strategically located off Highway Secured gated community. Adjoining 150 mtrs Wide Expressway. 75 mtrs Wide Sector Road.